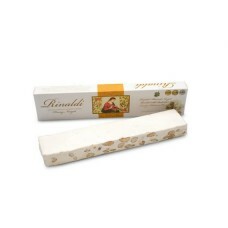 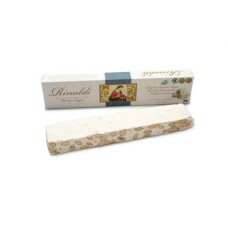 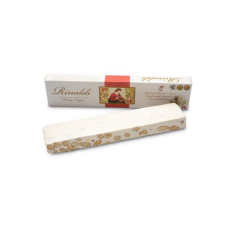 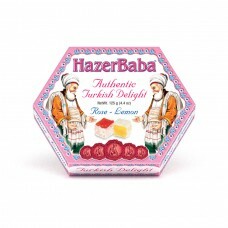 Rinaldi's premium nougat combines Roasted Almonds with Ironbark Honey. 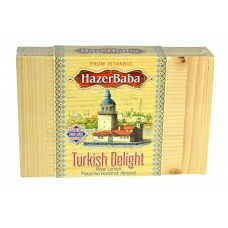 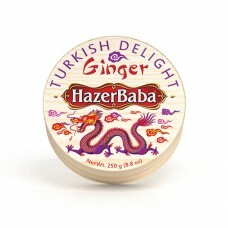 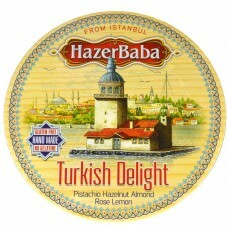 With a firmer texture in .. 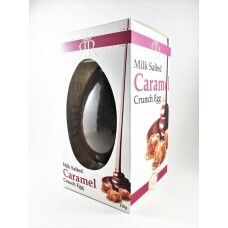 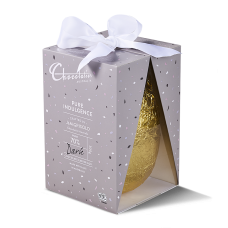 The Salted Caramel Crunch Egg is an Easter treat of pure indulgence. 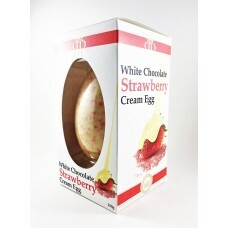 The creamy smooth milk chocolat..